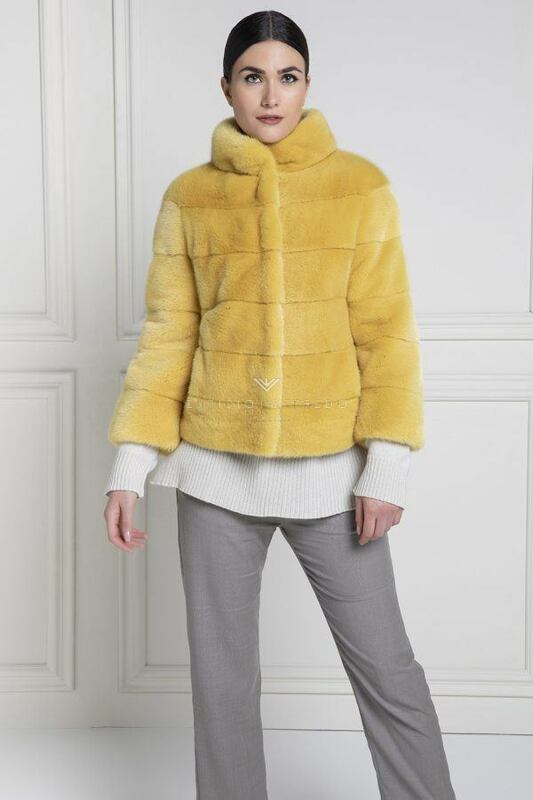 As a symbol of elegance par excellence, the black fur is a precious garment to enrich and embellish any look, but thanks to the wide range of models proposed, it can also be adapted to more casual outfits without weighing it down. The variations of fur and the wide choice of long and short models allow you to choose the black fur best suited to your style and to use it even daily for all occasions with ease. Long-haired, short-haired and available in different materials, each model is unique and can be shown off to complete with class different styles on different occasions. The black fur is a must-have item in the furs and it’s impossible to get enough of it. Here’s how to combine it and always get amazing outfits! The combination of black fur with black skinny jeans and a pair of over the knee boots in black suede is perfect for a day in the city or for a day at work. A very sophisticated and classy look! Wear a black fur over a little black dress with silver highlights for a chic evening. The look will be fantastic if it is completed with a pair of red leather décolleté! A beautiful white heavy cardigan and black trousers are a perfect outfit to be completed by a black fur and a pair of black suede décolleté. Black and white, a timeless classic! 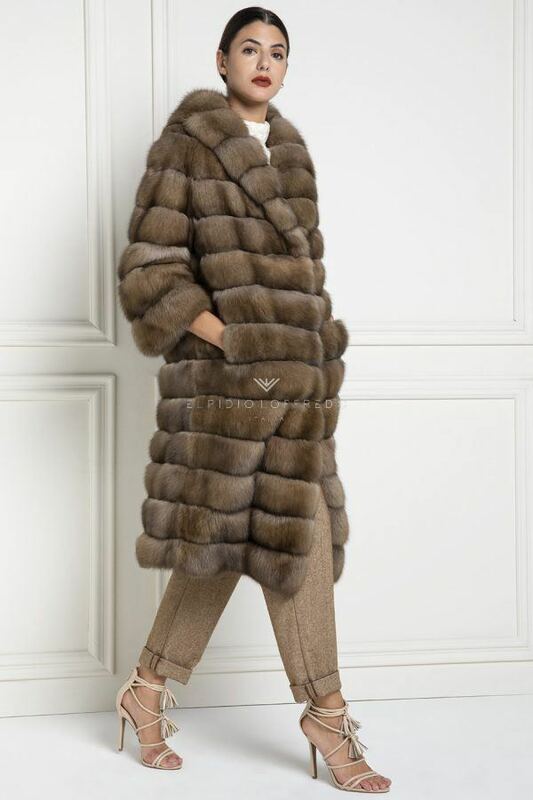 Certainly elegant and refined is the combination of black fur with a blouse and a pair of gray elegant Scottish trousers. The set is elegant but not too formal. Relaxing and comfortable, the pajama suit gives an informal look. Adapted with a nice pair of sneakers and a black fur is the perfect look for work, a business meeting but also for all other occasions of the day. For a refined look, to wear for an aperitif or an intimate evening, the combination of black fur with a slim fit shirt and palazzo pants is excellent. Complete the look with heeled shoes and a clutch. Show off a casual look by wearing black fur over blue skinny jeans and brown suede calf boots.